Regardless of your opinions on his talent as an actor, Nicolas Cage amassed a fortune for his consistent roles in movies since 1981. 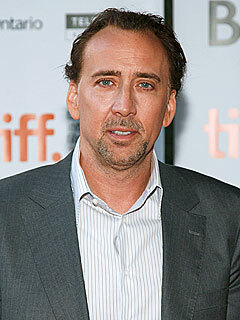 Cage won an Oscar for his performance in Leaving Las Vegas, but he may be best known for his roles in adventure movies Con Air, Face/Off, Gone in Sixty Seconds, Lord of War, and Ghost Rider. He earned more than $150 million from acting between 1996 and 2011, and found a way to spend almost all of it. Cage accumulated 15 personal homes between 2000 and 2007 ranging from a castle in England to a Bel Air mansion that was taken off the market when nobody could meet Cage’s $35 million asking price. He also spent $7 million on a private island in the Bahamas, purchased 4 yachts, and a $30 million private jet. His car collection would have made Memphis Raines proud with nine Rolls Royces, 30 motorcycles, a $500,000 Lamborghini, and a $1 million Ferrari Enzo. He earned $40 million and was the fifth-highest paid actor by Forbes in 2009, but on the whole it was a bad year financially for Cage. Even this income wasn’t enough to sustain Cage’s lifestyle. His Bel-Air mansion was foreclosed upon by each of the six lenders supplying six mortgages totaling nearly $20 million. 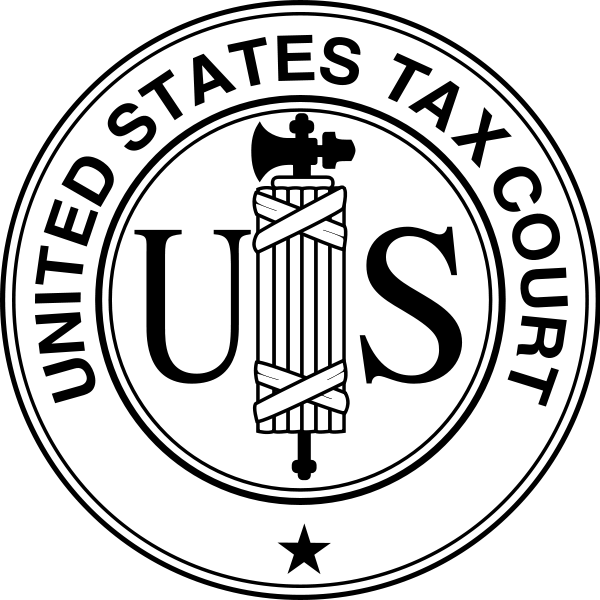 The IRS placed a lien on his New Orleans home to collect over $13 million in unpaid taxes and penalties for tax years from 2002-2007. A large part of the bill stemmed from using a company he owned to write off $3.3 million in personal expenses including costs for limos, meals, gifts, travel, and his private jet. 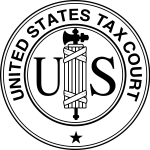 Among other things, the IRS adjusted his taxable income from $430,000 to $1.9 million in 2003 and from $17 million to $18.5 million in 2004. The IRS reduced the expenses for his private jet by over $500,000 in several other tax years. He fired and sued his business advisor and began making headway on his back taxes by selling some of his properties, a dinosaur skull worth over $250,000 and Action Comics #1 for $2.16 million. 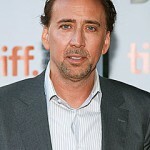 In 2012, Cage made a payment of over $6.2 million to the IRS cutting his debt in half. His marketability as an actor and the rumored National Treasure 3, should put Cage well on his way to paying off the IRS.